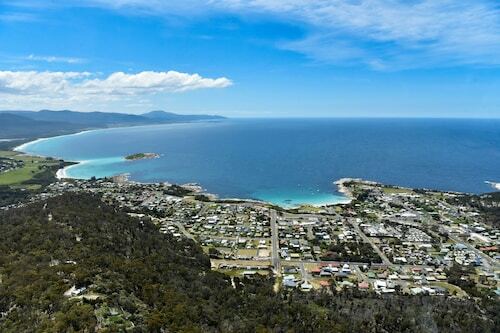 Swansea accommodation is in great demand due to the tranquillity and impressive views that the Tasmanian seaside town is offers for the traveller. Located in the heart of the Great Oyster Bay, This quaint seaside town is well known for the opulent views and easy-going atmosphere. 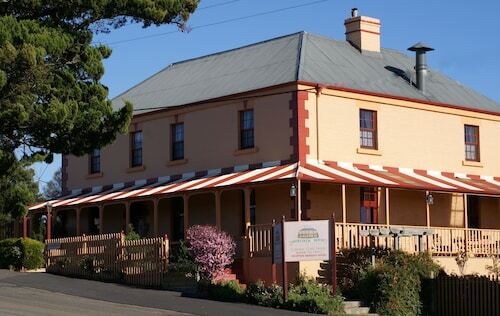 If you're looking for Swansea Tasmania accommodation, look no further - we have you covered. How Much is a Hotel Room in Swansea? 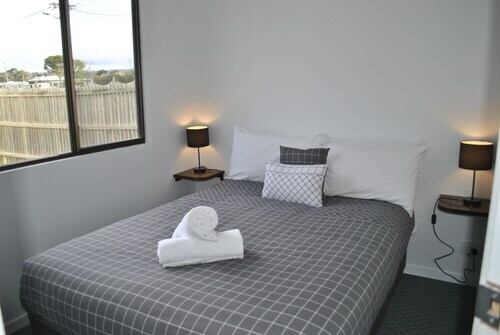 Hotels in Swansea start at AU$105 per night. Prices and availability subject to change. Additional terms may apply. Clean, tidy. Had everything we needed for our trip away. Friendly staff.